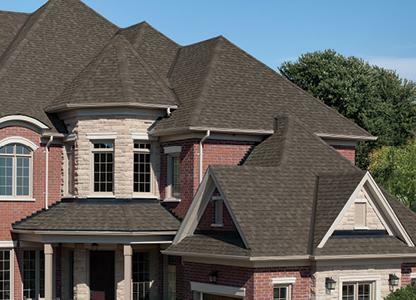 Whether you need to match the classic style of a heritage home or add contemporary class to a modern residence, Cambridge AR architectural shingles make roof replacements an exciting endeavor. Find the color scheme you imagined and increase the beauty of your home with this impressive selection of unique and subtle colors. Cambridge ARs heavy shingle weight is designed to put up more resistance against weather and the test of time. Enjoy complete peace of mind when you replace you roof: choose a top-notch complete roofing system and carefully select your roofing contractor. Classic, long-term style to suit any homes architectural style. Choose a trusted contractor: look at IKOs list of approved, professional certified roofers.